Make your home pop by introducing this fantastic Media unit. It is from the Weymouth collection and has a gorgeous modern & contemporary style. 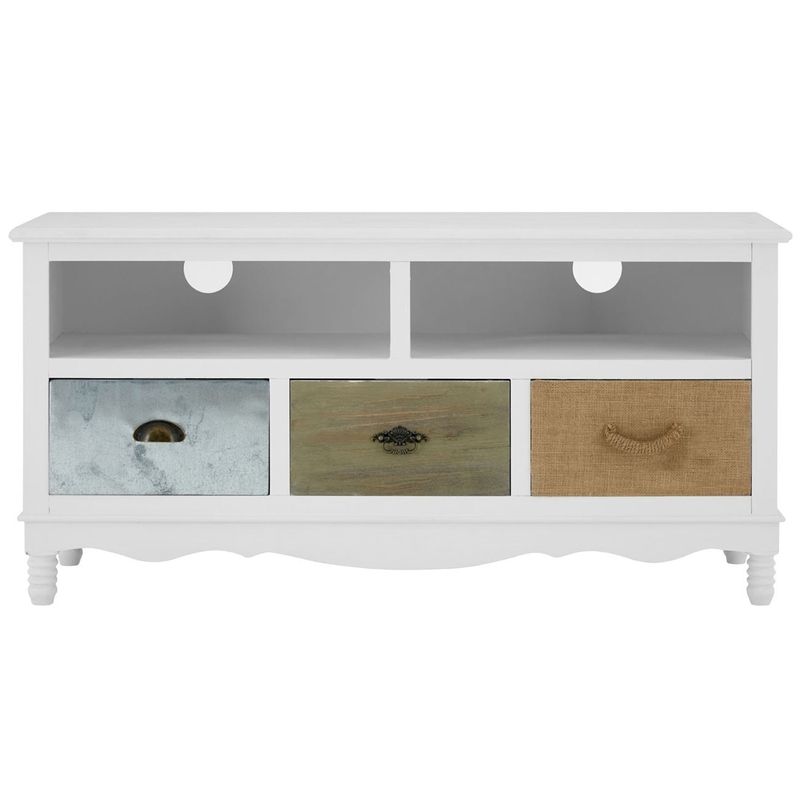 It has 3 multicoloured drawers, beneath 2 shelves held together by this beautiful white media unit. It'd look fantastic in any home, whilst also functioning as a practical unit.